Jacqueline Woodson, author of Brown Girl Dreaming, shares three books she can't stop recommending. 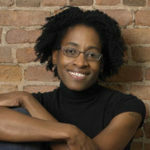 Jacqueline Woodson is the award-winning author of Brown Girl Dreaming, which tells the moving story of her childhood in mesmerizing verse. Through each poem, Jacqueline shares what it was like to grow up as an African American girl in the 1960s and 1970s, living with the remnants of Jim Crow. It’s a beautiful book with an important message for children and adults alike. Touching on topics like mental illness, survival, and family, the three books mentioned by Jacqueline below showcase strength and perseverance through even the most difficult times—they remind readers to never give up. 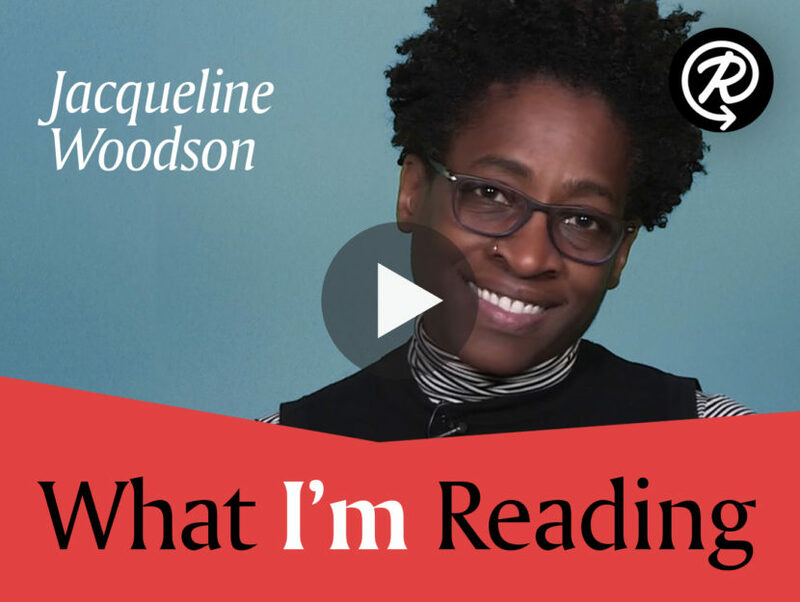 Watch the video below to see what Jacqueline Woodson is recommending that you, and everyone you know, read. JACQUELINE WOODSON is the 2018-2019 National Ambassador for Young People’s Literature. She received the 2018 Astrid Lindgren Memorial Award and the 2018 Children’s Literature Legacy Award, and is the 2014 National Book Award Winner for her New York Times bestselling memoir Brown Girl Dreaming, which was also a recipient of the Coretta Scott King Award, a Newbery Honor, the NAACP Image Award and a Sibert Honor. In 2015, Woodson was named the Young People’s Poet Laureate by the Poetry Foundation.